An estimated 1.4 million Indians served overseas during the First World War with over 60,000 loosing their lives. In this talk, which marked the centenary of the outbreak of WW1, Lord Parekh looked at India’s complete and unswerving support of Great Britain’s War. 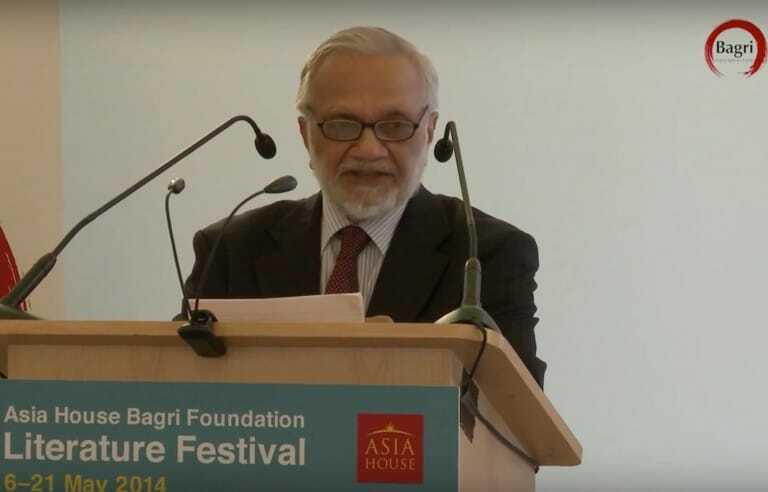 This event was part of the Asia House Bagri Foundation Literature Festival 2014.